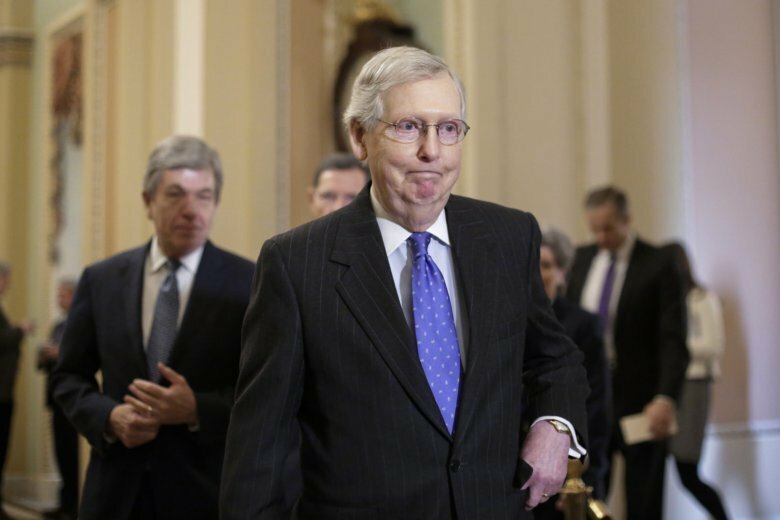 Senate Majority Leader Mitch McConnell has been conspicuously deferential to Trump since the shutdown began. He's waiting on the president and Democrats to make a deal to end it. The result is an unusually inactive profile for the GOP leader who's often the behind-the-scenes architect of intricate legislative maneuvers to resolve bitter partisan stalemates.